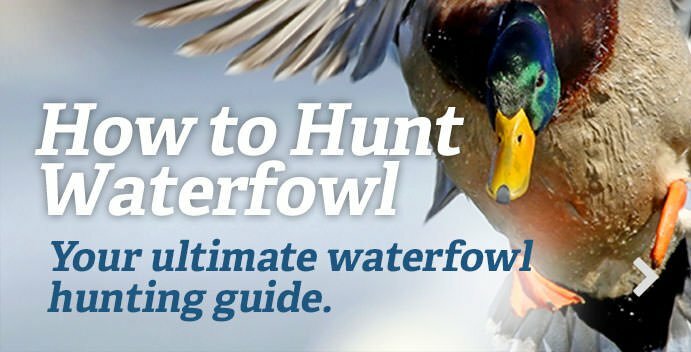 The calendar can save your duck hunting season when warm temperatures delay migrations. Lake Erie is intersected by two flyways: the Mississippi Flyway to the west, and Atlantic Flyway to the east. The Fowled Reality crew hunts layout boat diver ducks on the calendar. And field mallards. And even yellow perch.